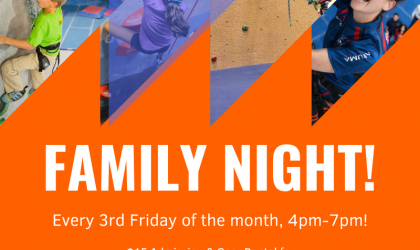 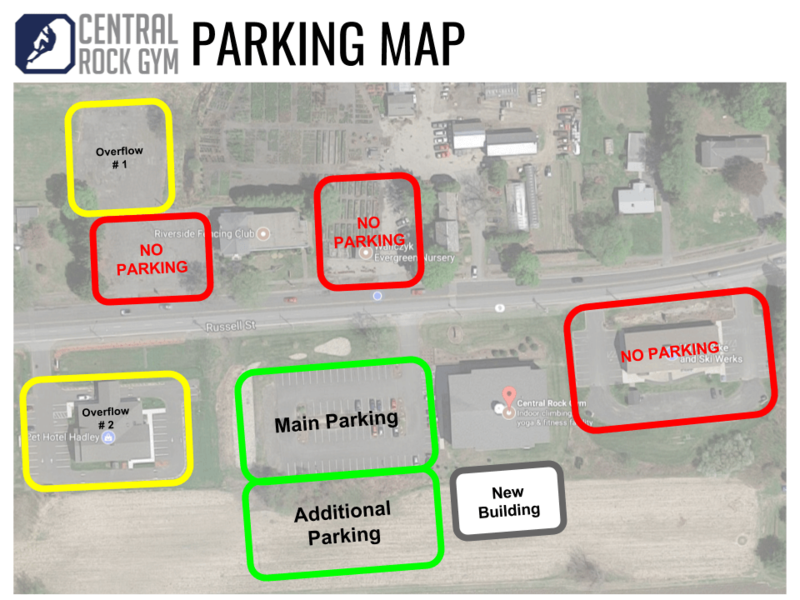 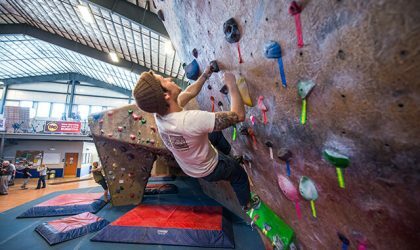 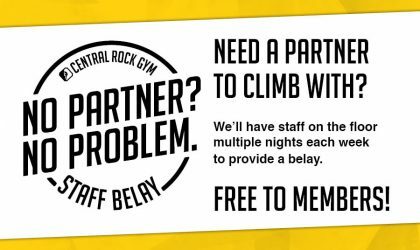 Let Central Rock Climbing Gym give your group a chance to have a challenging and fun team building experience. 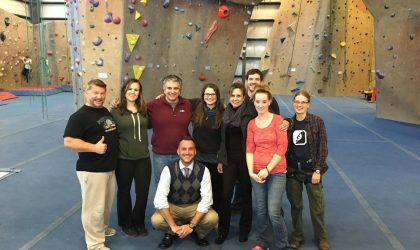 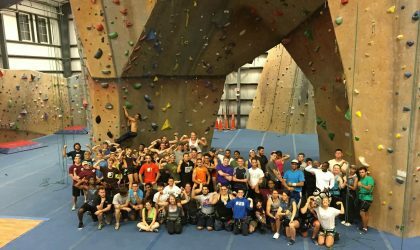 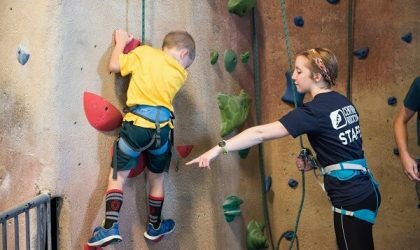 Our program will challenge you to work together, communicate, and trust each other in new and exciting ways by incorporating classic team building activities with the memorable experiences offered from indoor rock climbing. 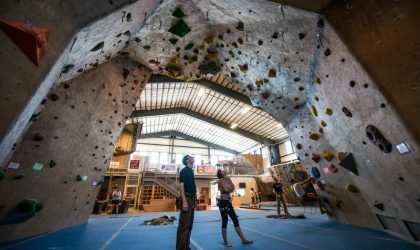 Conquering all those top-ropes in the gym and ready for a new challenge? 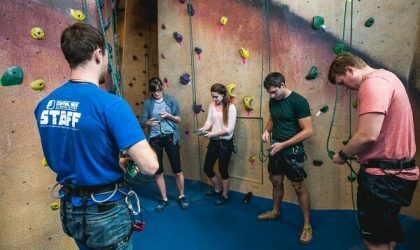 Learn how to lead belay and climb which, in short, is a more advanced style of climbing that involves clipping your rope into gear on the wall, and in essence, placing your own protection as you climb up the wall.